I am Mangesh Karade from NAGPUR . I am a student of Public Administration and I work in the social organization and also teach poor children. Now , I am currently working on my campaign and My campaign name is " FUTURE OF NATION". Universalisation of primary education is the foundation of all round progress of the nation. Education is the important thing for the progress in life. It is the most vital aspect of life. Educational institutions must be open to all. Education & knowledge are equally important for girls for the progress of generation. Knowledge can be useful for society only of education is accompanied with wisdom, morality, compassions, and universal love. 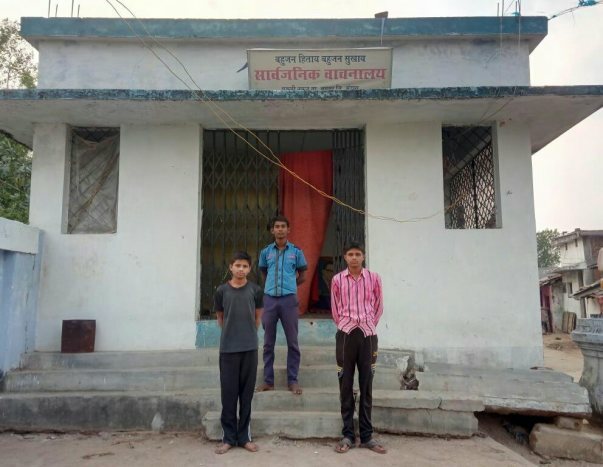 Recently , I visited some villages of Maharashtra (Tumsar, Mohadi, Bapera , Sukali, Gonditola ) and saw that there are reading rooms for students but there is a lacks of books.The other problem is that they have reading room to read but they do not have a tables , chairs, sit down. So, I want to help them.